In order to communicate for donations or sponsors for social service projects, online campaigns are a wise idea. 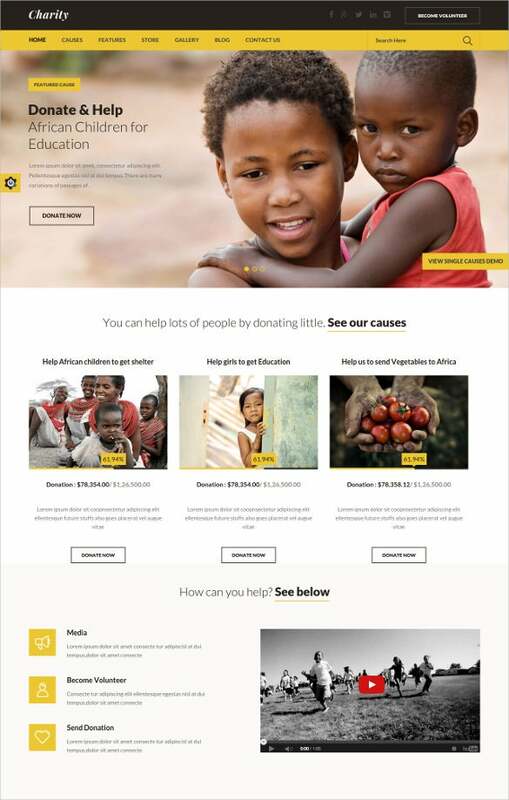 With the Charity Website Themes & Templates, it is possible to create some of the most unique websites pertaining to the NGO, online charitable organisations, under-privileged projects etc. With a comprehensive and smart design, it is possible for charity organisations to raise more money and educate the public about their social service projects. Dropdown menus, back to top buttons, advanced searches, HTML plus JS animation powered column layout, Google fonts, SEO optimised content, tech support, and well documentation, and cross browser compatibility are some of the smart features of these templates.You May also Visit Responsive Website Themes. 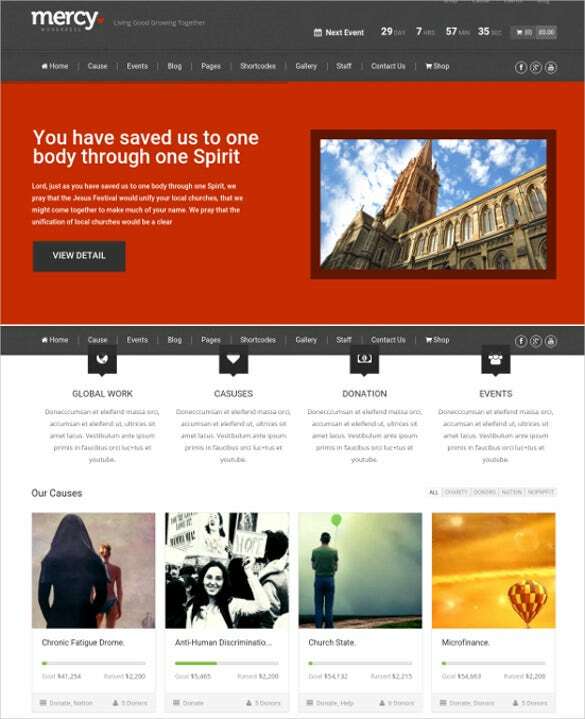 Creating websites for charitable organisations, NGOs, causes etc. 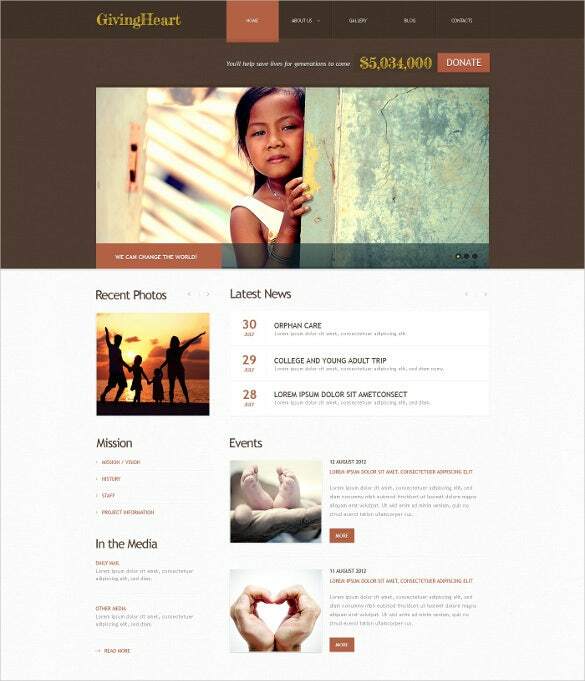 can be done precisely if you are using Children Facebook Charity Website Template. It has the advanced HTML and CSS coding, JS animation powered responsive column layout, advanced search options, HTML short codes for customisation options, SEO optimised content, social media integration and much more. 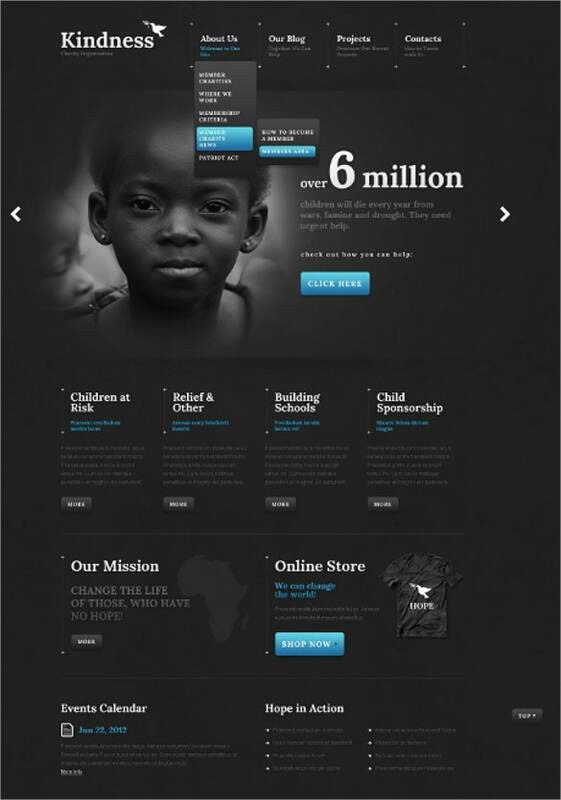 Planning for a minimalist yet inmformative website for charitable and non-profit organisations? 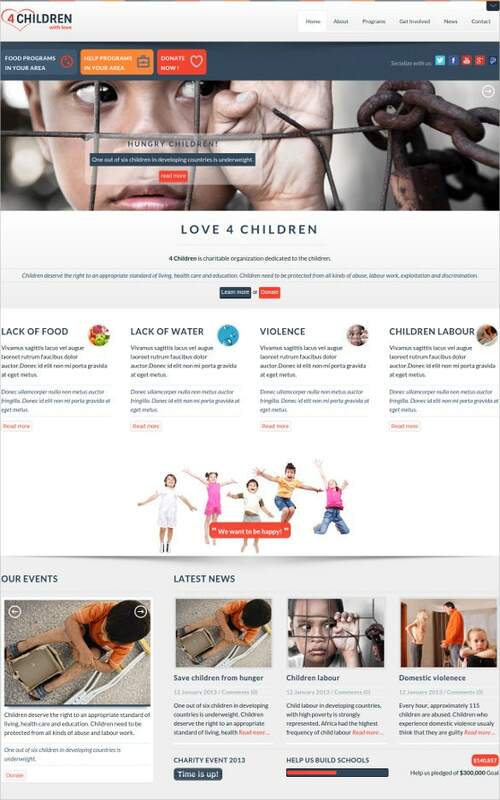 Use the Charity For Children Website Template which is aided with smart content features with SEO optimised options, advanced search options, plenty of short codes, filters, categories, sliders, headers, retina ready images, rich typography, complete tech support etc. 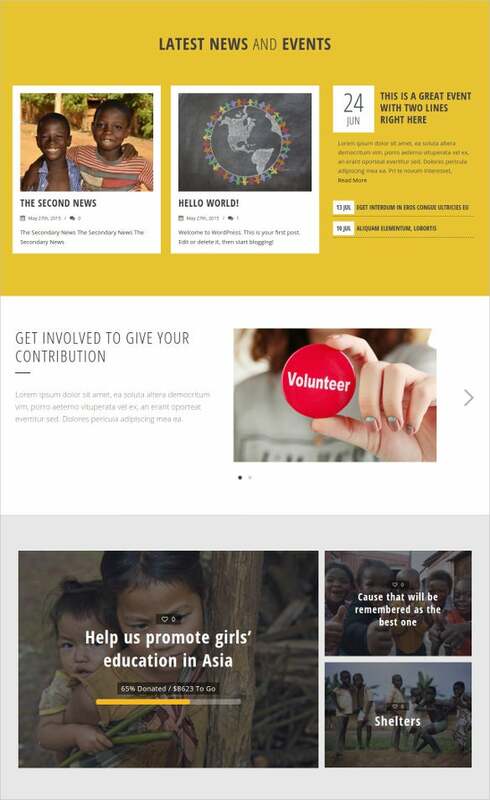 For donations or sponsors for social service projects, Charity For Helping People Website WordPress Theme can help to create the best looking websites. It comes with features like HTML plus JS animation powered responsive column layout, bootstrap based framework, dropdown menus, back to top buttons, sliders, filters, SEO optimised content, extensive scope for offline or online documentation. 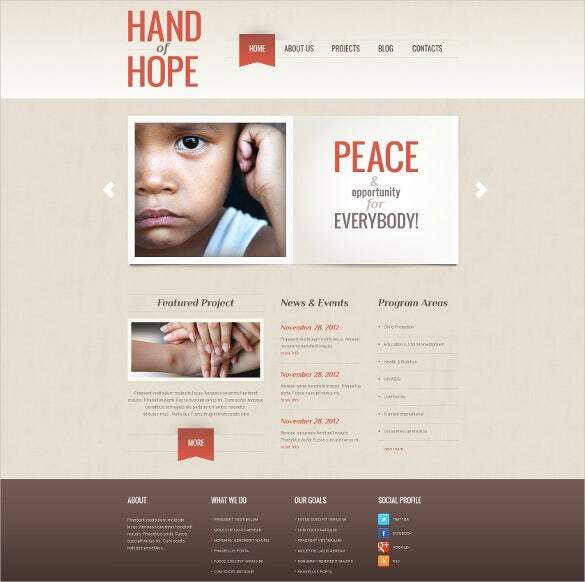 Need to plan a website for fundraising agencies, NGOs, online charity projects etc.? Non-Profit Charity Website WordPress Theme is the trusted name offering features like back to top buttons, advanced searches, HTML plus JS animation powered responsive column layout, cross browser compatibility, 24/7 tech support, SEO optimised content, social media integrated options and much more. Online charitable organisations, under-privileged projects etc. 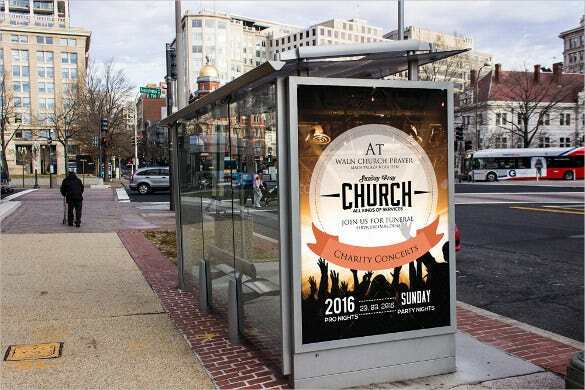 websites can be created with Simple Charity Website Bus Stop Template. Some of the major features includes but not limited to fully responsive layout, HTML and CSS advanced coding, bootstrap based framework, plenty of scopes for customisation with HTML short codes, SEO friendly smart content, advanced search options, category creation etc. 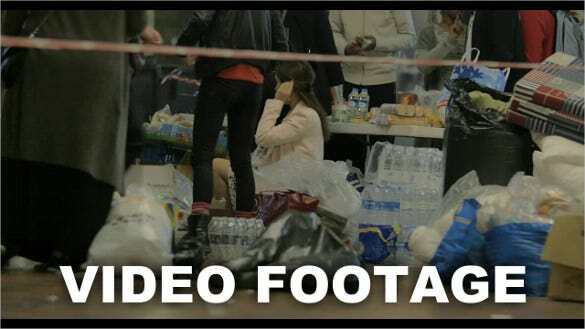 Online charitable organisations, under-privileged projects, NGOs etc. 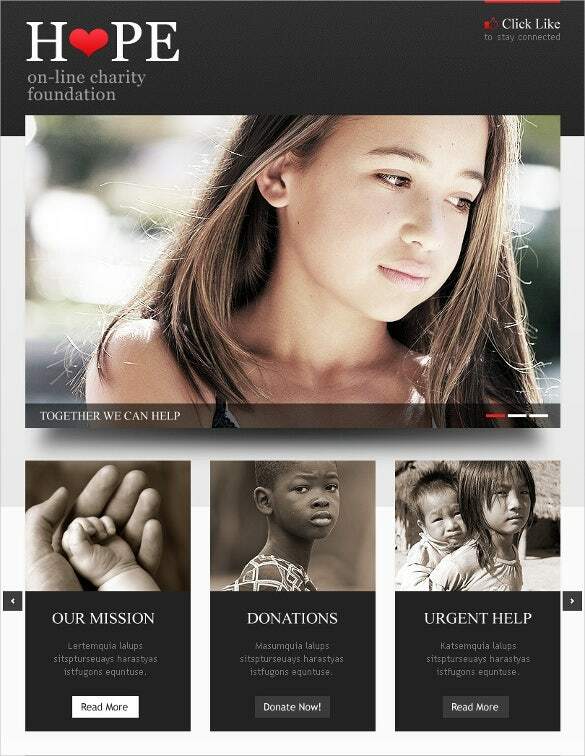 can use Elegant Charity Website Joomla Template to develop their website. It has Google fonts, multiple colour gradients, SEO optimised content, HTML plus JS animation powered responsive and interactive column layout, CSS coding, cross browser compatibility, well documentation, dropdown menus, back to top buttons etc. Online campaigns can be brought to notice with properly designed website and it can be done well with Charity For Environmental Website Theme. it is perfect for creating any fundraising, event or NGO website, its features include comprehensive and smart design, back to top buttons, advanced searches, SEO optimised content, tech support, cross browser compatibility etc. 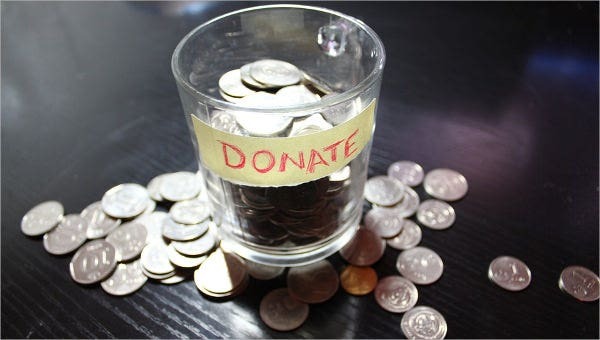 To make your donation campaigns, charitable projects more prominent, the Donated Charity Website Template is reliable name. the CSS and HTML coding along with advanced search options, SEO friendly features, fully responsive layout, smart JS animation, cross browser compatibility, retina ready images, rich typography, social media integration etc. are some other features.